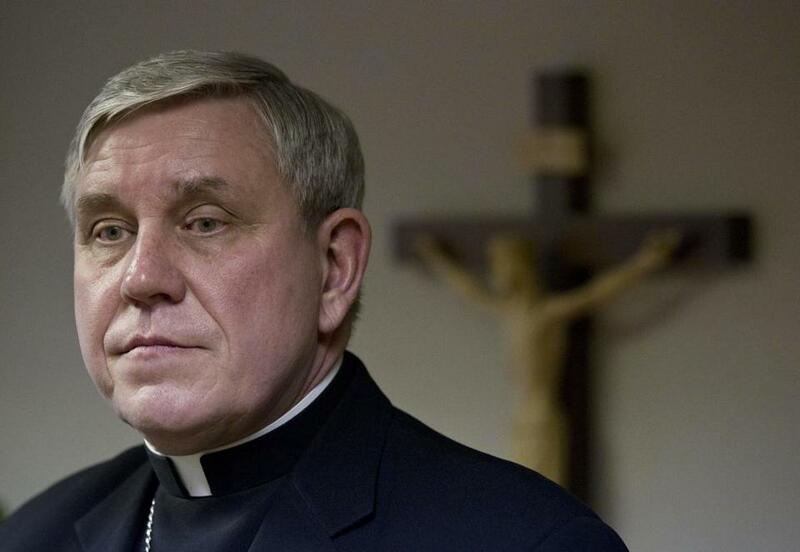 Archbishop Jerome Listecki says the settlement sets the stage for the archdiocese to close a bankruptcy proceeding that was filed in January 2011. ‘‘Today, we turn the page on a terrible part of our history and we embark on a new road lined with hope, forgiveness and love,’’ Listecki said in a statement. Under terms of the deal, 330 abuse survivors will share $21 million and a $500,000 therapy fund will be established for them to receive counseling for as long as they need it. All of the archdiocese’s parishes, schools and institutions would be protected from future lawsuits related to abuse claims. ‘‘This settlement represents for us in the Archdiocese of Milwaukee a new Pentecost, a day of rebirth that renews our focus on word, worship and service,’’ Listeki said. Associated Press writer Jeff Baenen in Minneapolis contributed to this report.